Mission trips are a beautiful, life-changing opportunity to share the Gospel. They not only help lead those around you to Christ, but they strengthen your own faith as God speaks to you throughout the entirety of the experience. Graciously, my roommate, Kimberly let me interview her about her recent mission trip to Guatemala this past May. I learned much more in depth about her personal experience and how her ministry major was put to use throughout the trip. 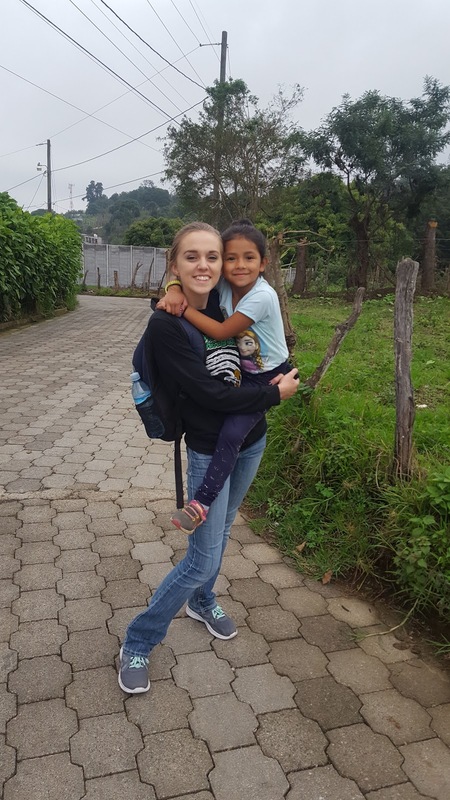 Magdalena, Guatemala was the mountainous village where Kimberly’s mission trip was centered at. 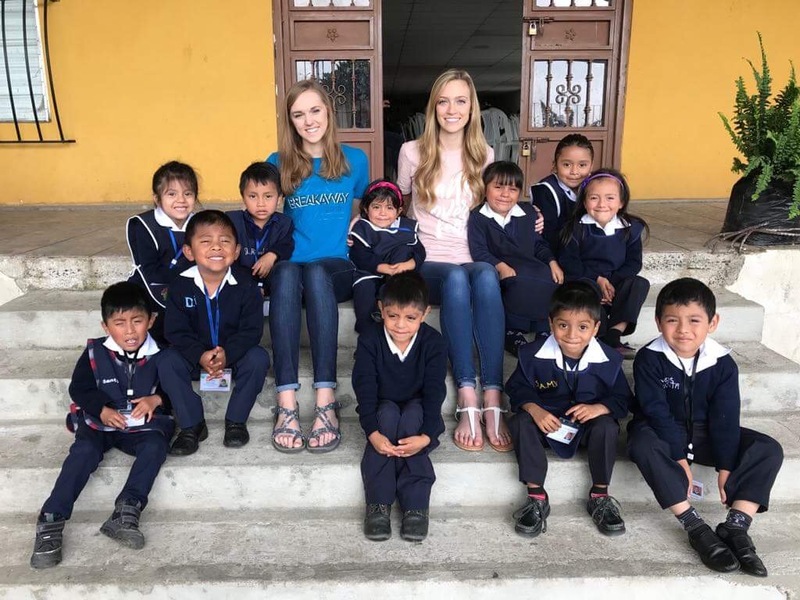 She volunteered at a school called Tapestry of Love (also referred to as Mount Sinai Christian school) that was diligently created by a Greenville College alumni, Kara Denton Mendez. Kimberly already had a few ministry classes under her belt, which she said was helpful for her on this trip. 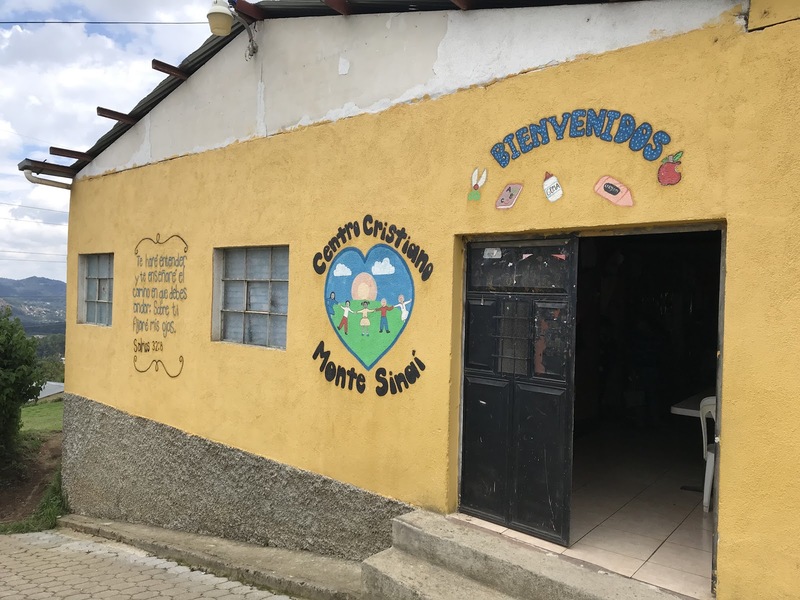 When reflecting back on her ministry experience in Magdalena, she said: “my favorite opportunity was getting to spend one-on-one time with some of the kids, and really getting to know them.” She went further into her explanation about getting to spend time with a seven-year-old boy named Deivi and a seven-year-old girl named Melani. She was given the opportunity to play games with them such as Uno and even help them learn English. Despite the language barrier, she found herself able to minister and speak to them through showing God’s love and being attentive. This trip ignited Kim’s passion for sharing God’s word in as many places as possible. When asked if she would want to go on more mission trips, she excitedly said “yes! I want to go on so many!” She spoke about how this trip was unexpectedly different than how she had pictured it. Many mission trips involve explicitly speaking about the Gospel or building homes, yet she did none of that. She simply ministered to them through showing God’s love and helping meet the needs of the teachers any way she could.